Why not organize a SPA ceremony on the eve of the main celebration of the year? She will give you cheerfulness and strength for the whole festive night. Devote these few hours only to yourself, remembering the best moments of the outgoing year. Give yourself sensual pleasure and a good mood! Try not to be disturbed. First, turn off and hide the phone away. Prepare a soft drink. Heat can get tired very quickly! Remove spirits from a spicy drink with mint, apple and cinnamon. Prepare everything you need. 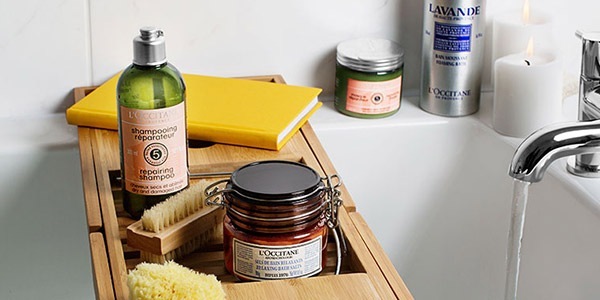 So that you do not have to get distracted, let fresh towels, all your favorite cosmetics and bath products, be at hand. Switch off the light. Light the aromatic candle "Winter Forest" or use the fragrance for the house "White Flowers" - aromatherapy will help to relax! LEAVE ALL SINCE THE LAST YEAR! Time to scrub! Favorite body scrub is best used before bathing - on dry skin. Or, if your skin is sensitive, you can slightly moisturize it. To experience exquisite pleasure, try a paste-body scrub Almond. Almond oil in the scrub makes the skin tender, like silk. 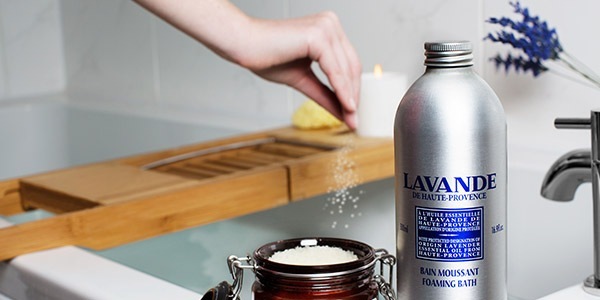 Fill the tub with warm water with the addition of Lavana Lather. Sit in it for a while, relax and enjoy the scent. Finally, apply to the skin and gently wash off the almond oil. Rinse the body with cool water. Apply a moisturizer after exfoliating and showering. For example, ultra-nutritious cream for the body Karita. It is 25% carite oil that perfectly softens, moisturizes and soothes the skin. 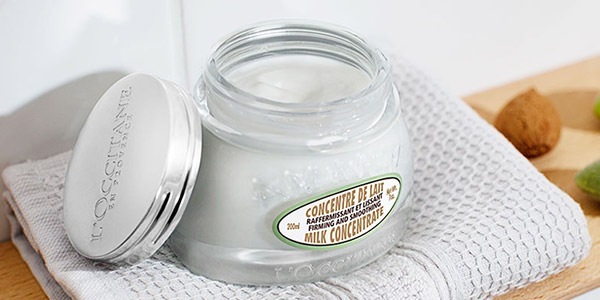 To tone and smooth the skin, try our concentrated milk Almond is a delicious regenerating cream with a delicate aroma of almonds. Another tip. Applying the cream on the body, give a little attention to the massage of the feet, it perfectly removes tension. At the same time massage will help the cream to completely absorb. Use the foot cream for Karita. He nourishes, relieves fatigue and gives a pleasant scent of lavender, collected in the south of France. Wash your hands. Within a minute, rub a hand scrub Wait a minute with Karite oil, then rinse it off with warm water. 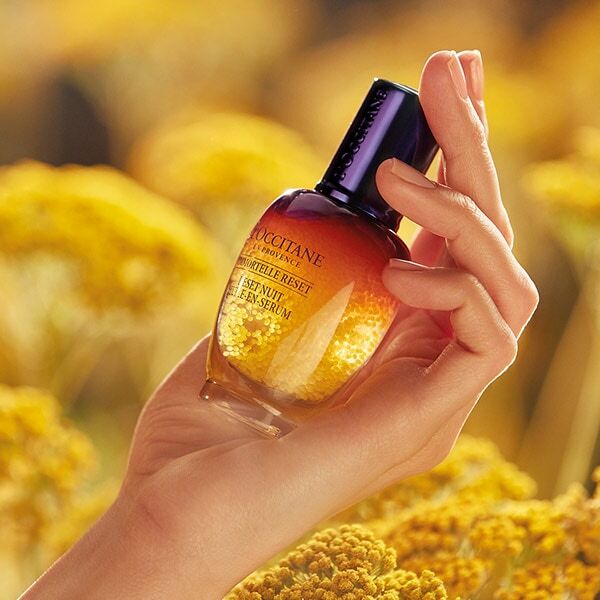 Apply Naryte Nourishing Nourishing Oil and cuticle oil. 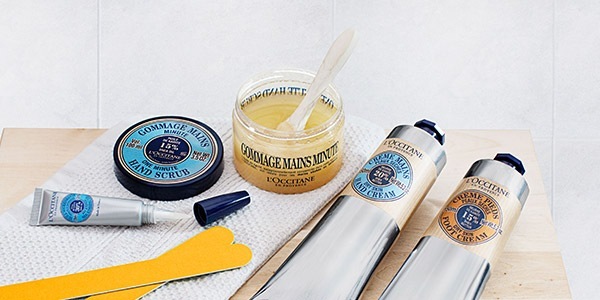 It nourishes and softens the skin around the nails and facilitates easy removal of the cuticle. Use the Carite Hand Cream to provide them with protection, food and comfort. 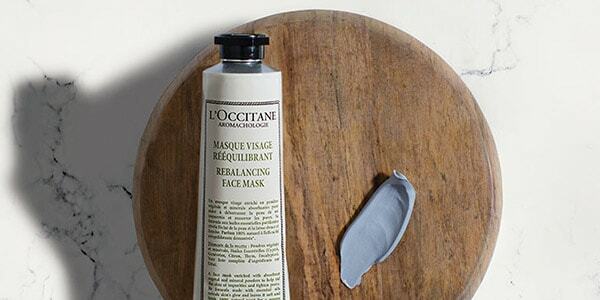 Spend time and pamper your hair with a mask. Apply it to damp hair and leave for 10 minutes. To strengthen the effect of the mask, wrap the hair with a towel. Awake the skin of the face with the help of the mask Purification and Restoration from the line Aromacology, enriched with plant and mineral powders. It will help to rid the skin of contamination, narrow the pores and saturate it with oxygen. While the bath is filling, do a few breathing exercises that will help you relax. When you breathe slowly and deeply, your body will react to it in all respects positively. The muscles will gradually relax, the tension will come to naught. Before you begin relaxation exercises, try to understand which muscle groups you have tense and for what reason. Do not understand what can be useful cucumber slices? Cucumbers contain ascorbic and caffeic acid, which contribute to reducing swelling under the eyes. In the flesh of the cucumber there is a lot of water, the gel-like texture of the vegetable is well tolerated by the cold. 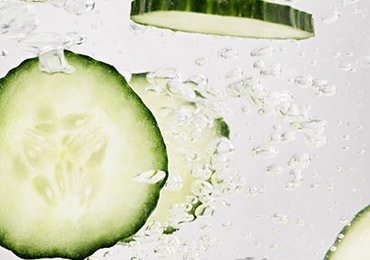 That's why cucumber slices can be used as a remedy for swelling - it ideally helps against swelling around the eyes! If you have only 15 minutes, hold your face over a bowl of hot water, putting a towel on your head, so that the steam does not dissipate and better open the pores. To the effect of the procedure was more complete, apply to the skin a regenerating face mask from the line Aromacology. Leave for 10 minutes, no more. 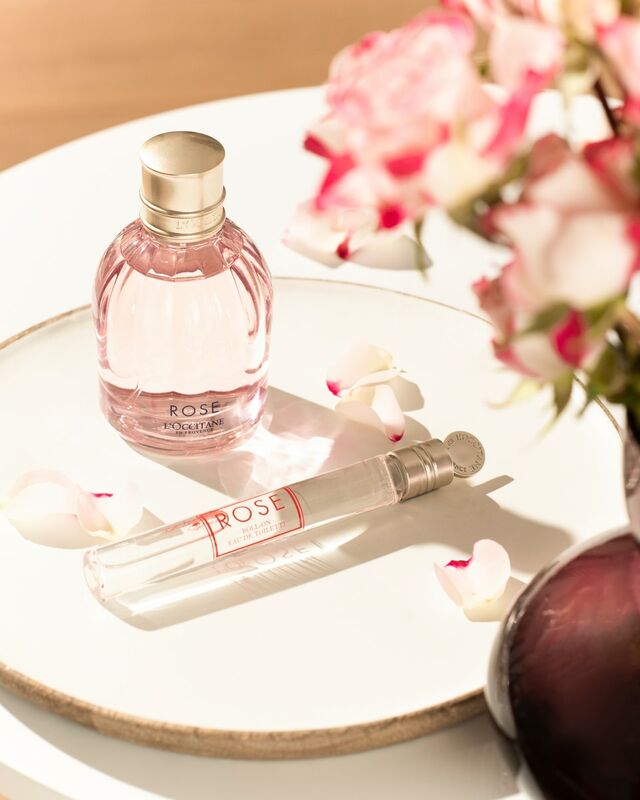 Inhale the fragrance. 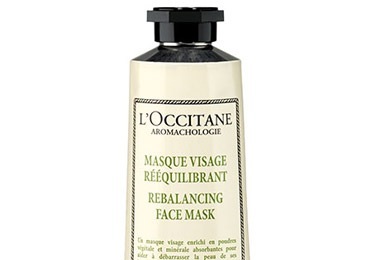 You will feel how the mask gradually cools the face and refreshes the skin. Rinse your face with cool water. A great way to cheer up quickly!